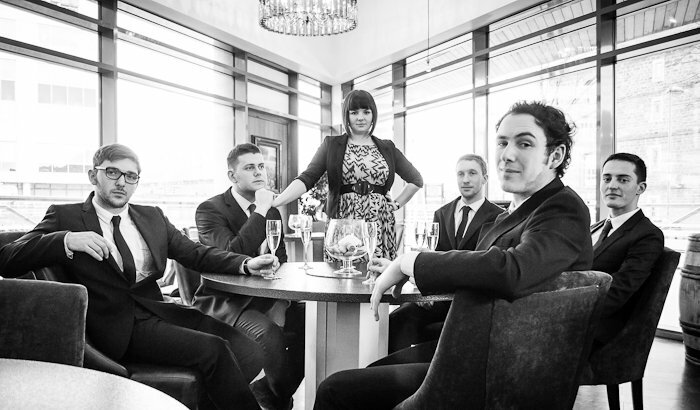 The Groove Party are one of the hottest, and most experienced Wedding, Party and Function bands in the UK. 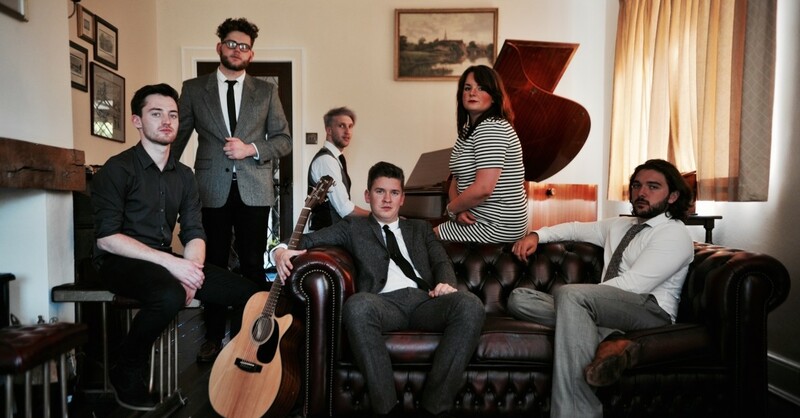 Six professional, stylish and skilled musicians with one simple aim. 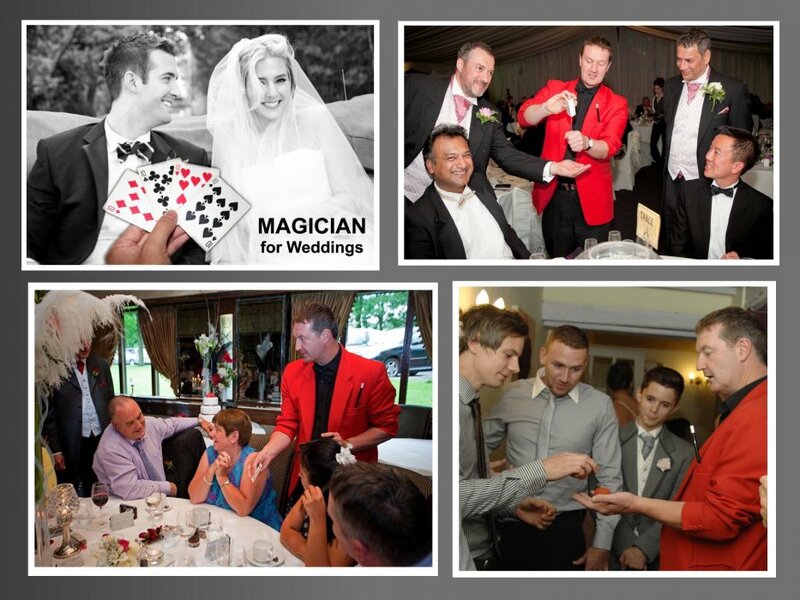 To give you and your guests an evening you’ll never forget! 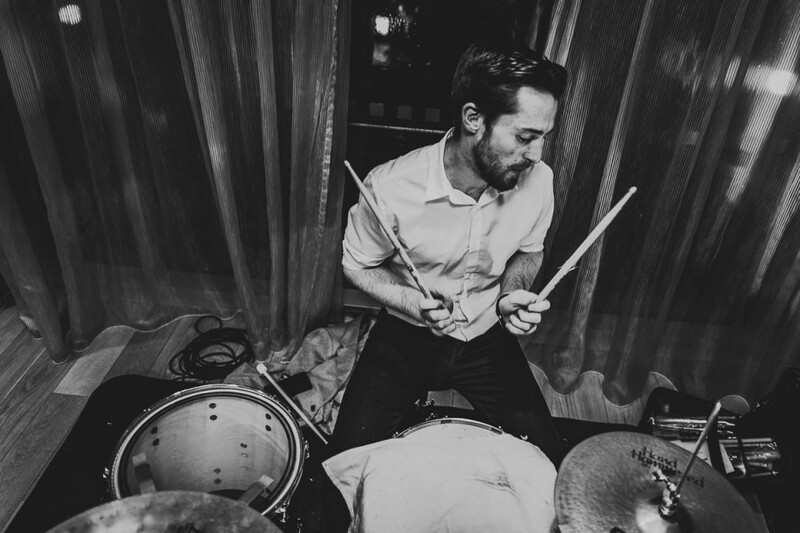 The Groove Party features some of the highest quality professional musicians. 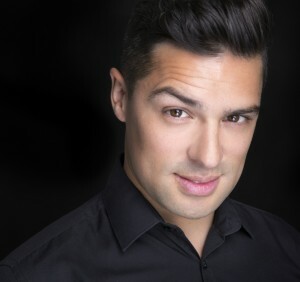 Each member is a Pro Session Musician, playing with and alongside the likes of Gary Barlow, Nicole Scherzinger, Little Mix, Tom Odell, The ‘Strictly Come Dancing’ Band, Barns Courtney, Jones, and 10cc. Between them they have performed extensively throughout Europe, America & Asia. 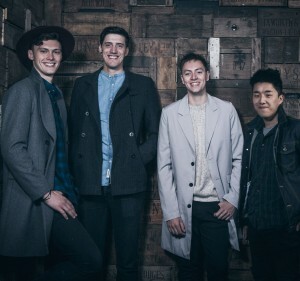 Playing at prestigious events such at Glastonbury Festival, SXSW Austin, Latitude Festival, The Royal Albert Hall, Reading & Leeds, Ronnie Scotts and Somerset House. 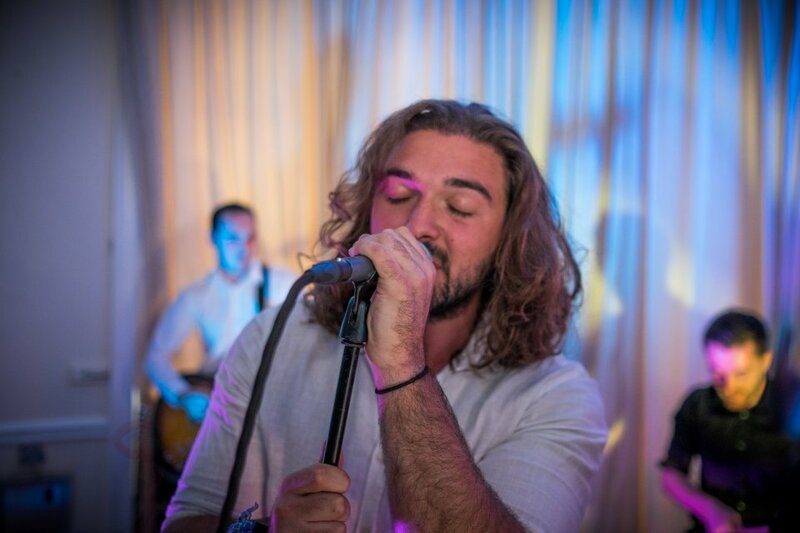 With a wealth of experience to draw from, the band are able to provide some of the UK’s top artists, meaning you’re guaranteed to be partying all night long, to the songs you know and love. 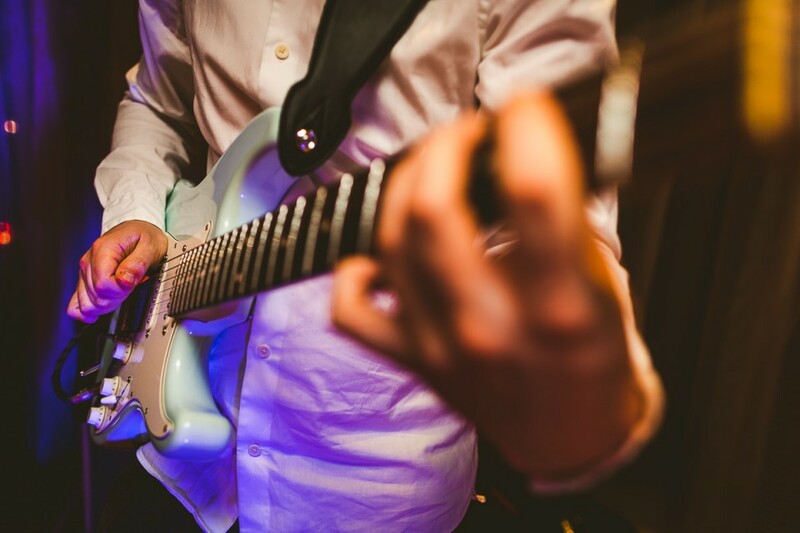 The band will work closely with you to make sure all the requirements for your event are taken care of and carefully thought out. 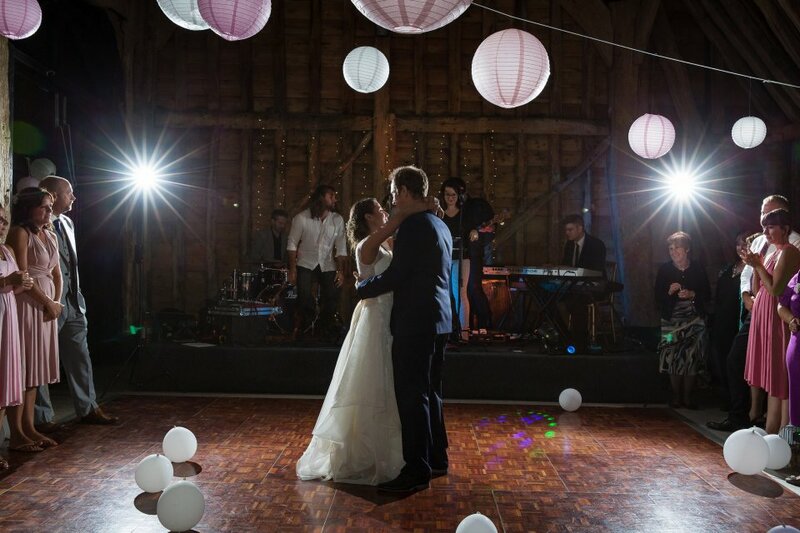 Everything from first dance requests, MP3 playlists, and logistics, they make sure everything is in place to make your day as perfect and hassle free as possible. 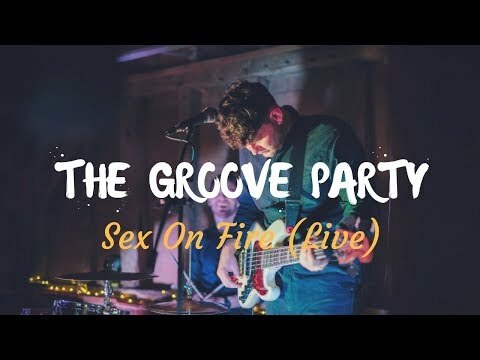 The Groove Party were absolutely phenomenal and made our wedding. We had so many friends coming up to us and saying they had never been to a wedding before where every guest was on the dance floor the entire time. If you are considering booking them, just do it. They are so, so good. We had this band playing at our wedding and they were incredible! So much energy and fantastic musically - they had everyone dancing and several people commented on how great they were. 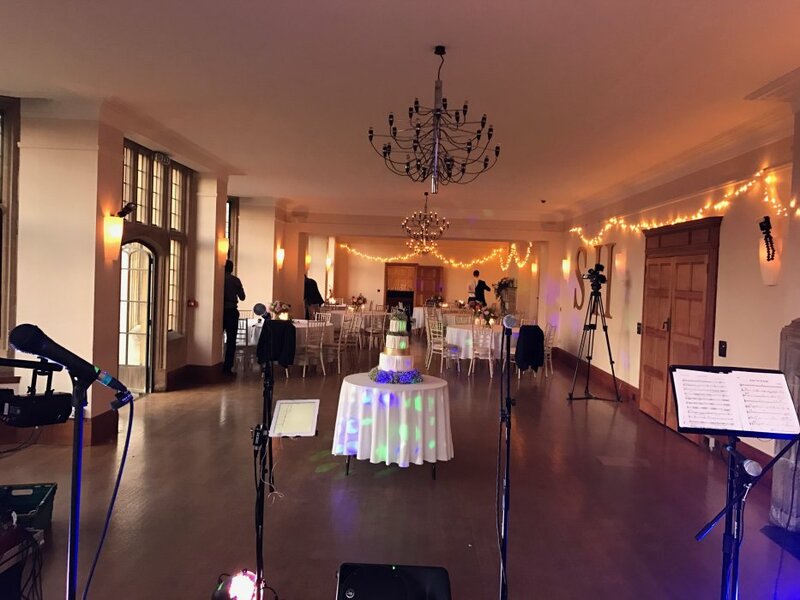 Declan was very laid back and accommodating during the planning stages and was very happy to learn a custom song for the first dance. Would 100% recommend! The Groove Party were beyond our expectations! 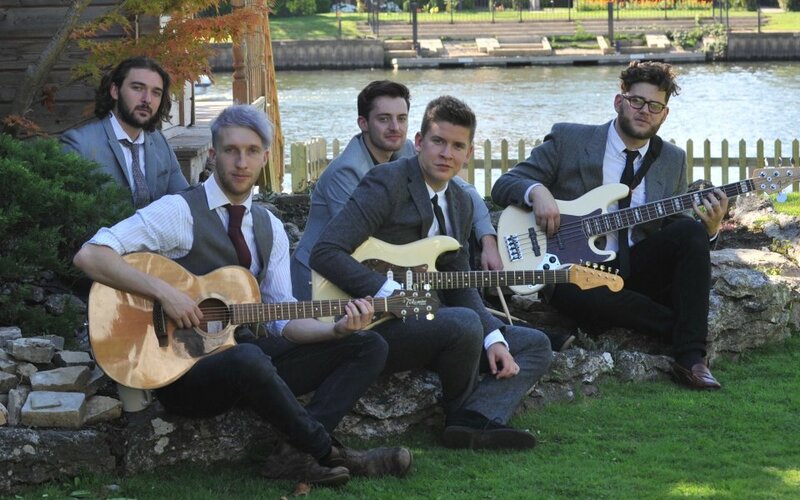 They were the best band we have ever seen play at a wedding and we have been to quite a few! 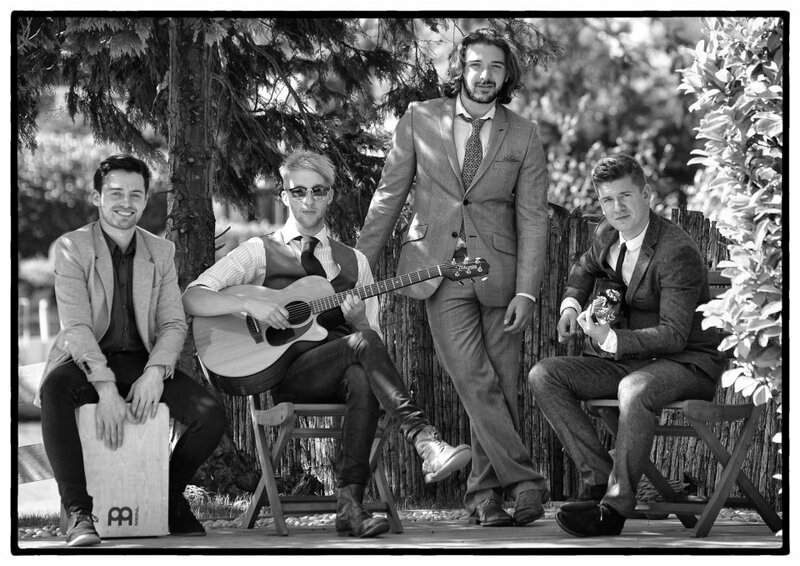 They were highly professional, had excellent voices, were brilliant musicians and interacted really well with us and the guests. The dance floor was packed all night and we had so many compliments about the band. People loved The Groove Party and so did we! I would highly recommend them to anyone. Thanks for making the day so fun and special for us. Sarah and Christian. Absolutely amazing band. Great vibe, friendly, lead singers excellent. Would definitely recommend. The Groove Party were simply fantastic. Declan and the guys couldn't have been more friendly or helpful either on the day itself or in the build up. The performance itself was amazing, and they did a brilliant rendition of our first dance track (Just like heaven by the Cure). 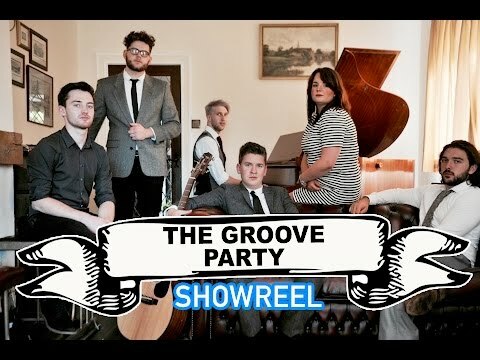 It's natural to be a bit unsure of what you're getting when you book a band if you've not seen them before, but you needn't worry with The Groove Party. Couldn't recommend them enough. For context, we were 28 years old when we were married, the set list had a good mix of older classics and more modern stuff. We had approx 150 evening guests in a small-medium size venue, and the band brought all their own kits, lightings, etc. The Groove Party were completely brilliant. 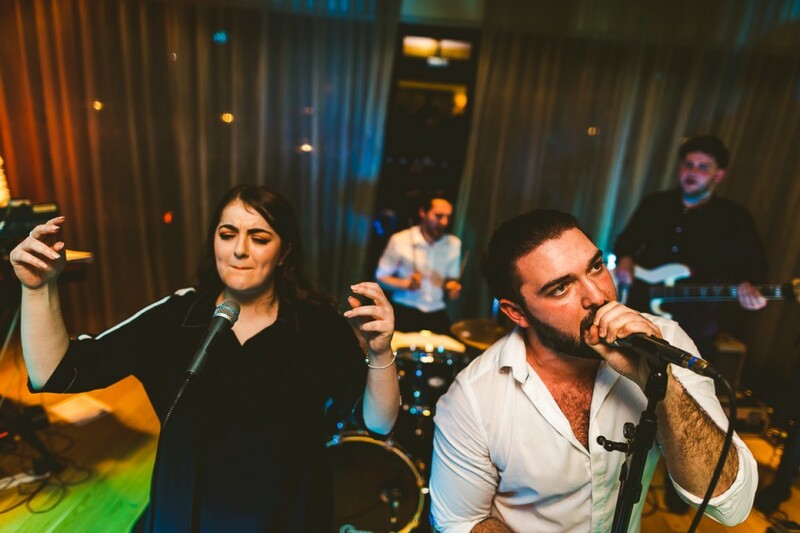 They looked and sounded great, and had everyone up and dancing throughout their sets, which was the top priority for our wedding. 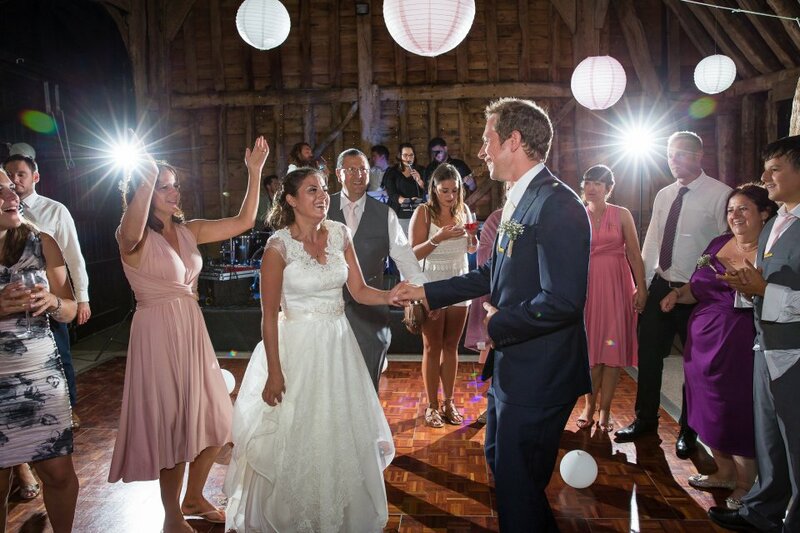 They were very amenable to our requests and were happy to play our own choice of first and last dances. 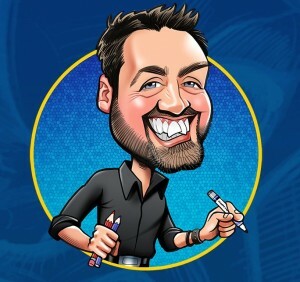 Declan was super friendly and helpful over email and I was filled with confidence that they were going to be great - they certainly were. 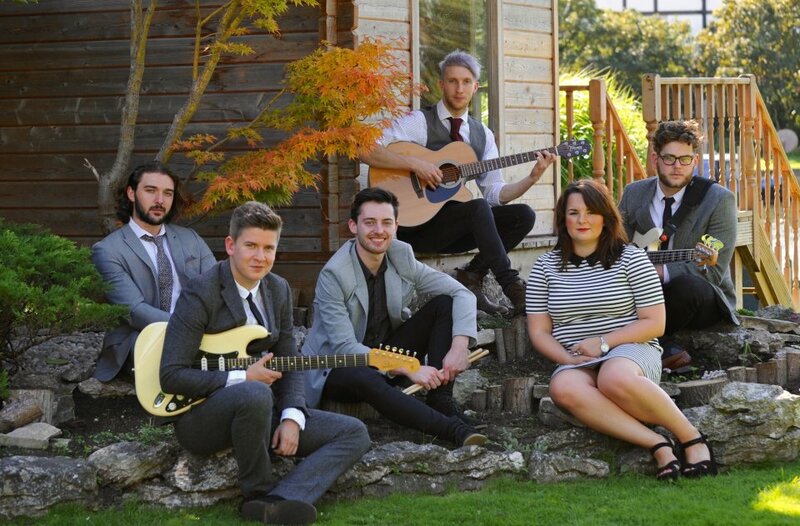 Honestly the best wedding band you could ask for! 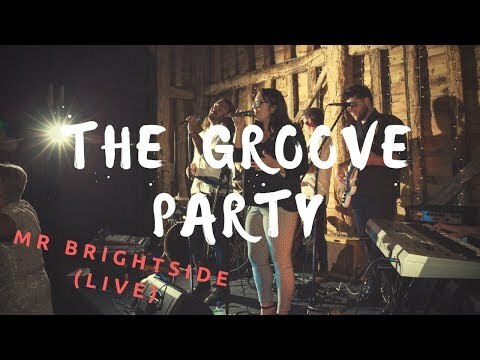 After hearing them at my cousins wedding, we decided to have The Groove Party play at ours too - we were not disappointed! We had so many comments about how amazing the band were & I couldn't agree more! Also the band members are so so lovely & friendly too which is a massive bonus! Thank you so much for everything! From The Goodchilds. Niki from Warble was extremely helpful and efficient. The band were excellent, very accommodating & sounded awesome, the dancefloor was packed all night. 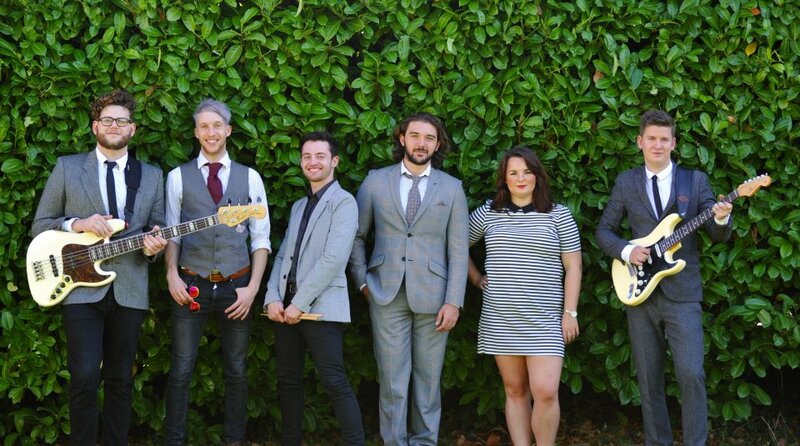 BOOK THIS BAND!! There were unbelievable. So easy to deal with in the weeks leading up to the day, and on the night they blew us away. They kept us all on the dance floor all night, their voices, energy and sheer professionalism was outstanding. They exceeded our expectations of the quality you can get for a wedding band, worth every penny. (Their uploaded videos do not do them justice). Please can we do it all again! Cheers guys. 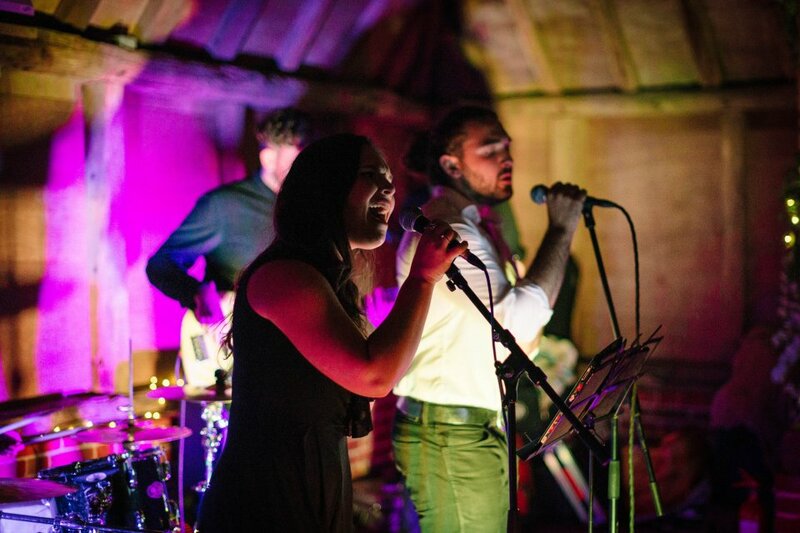 The Groove Party were absolutely brilliant at our wedding. They walked us through the preparation before the day, so it was really easy and no stress at all. On the day Mario sung through our ceremony and was brilliant, and in the evening with the full band they got the party going really quickly. Having both male and female vocalists was fantastic, it added so much more to the sound. They were all fantastic, book them now! 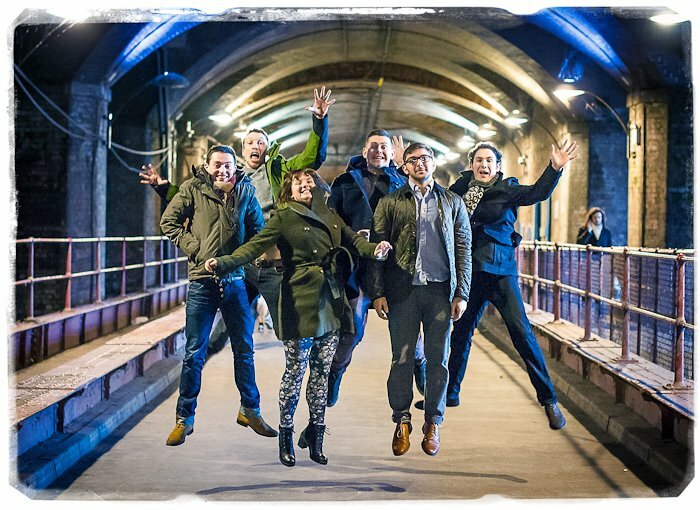 We booked The Groove Party after being recommended them by a friend who had them play at a joint 40th birthday party. They were very professional, played our first dance request and made the night enjoyable for everyone with a great performance! Highly Recommended! They were absolutely brilliant! I would highly recommend them. The Groove party were fantastic. The Wedding party danced all night long. The final number was truly exceptional. Worth every single penny!!!!! Thank you for making our wedding so special. 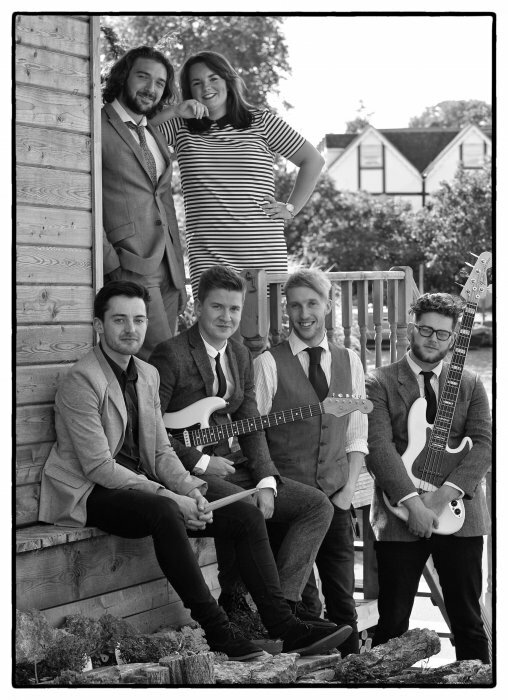 Both Warble and band were great to deal with. Band were amazing! The Groove Party are incredible! If your undecided on a band then these guys are the ones. From the start the communication was great, with regular phone calls and e-mails to ensure the day went perfectly. Their sets were brilliant and the band were extremely open to our suggestions and song changes. 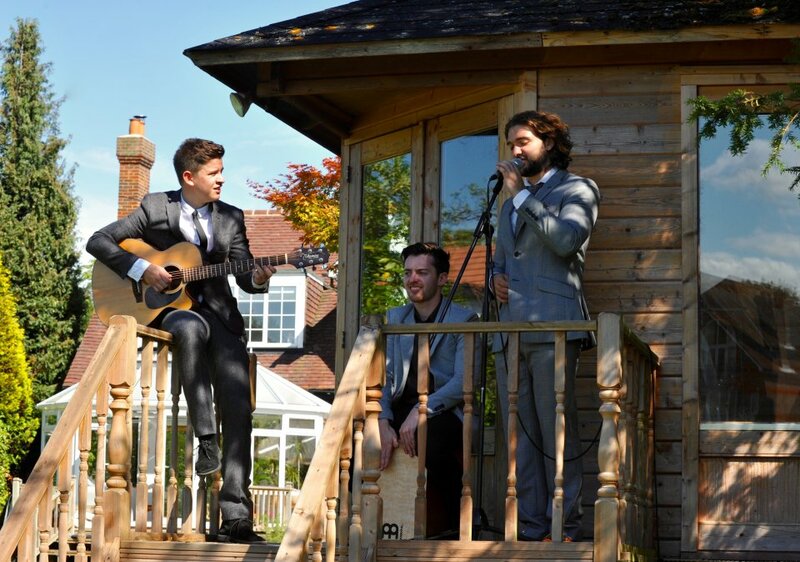 They provided a great mix of old and new music, our guests absolutely loved them. 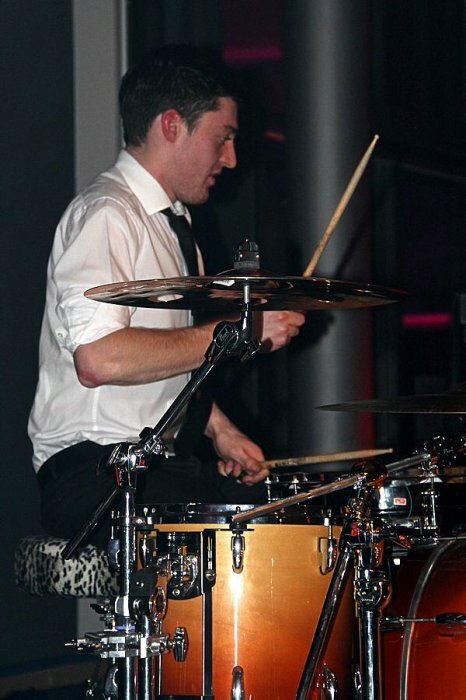 From the first note of our first dance, which we requested and the band learnt specially for us, we were blown away. 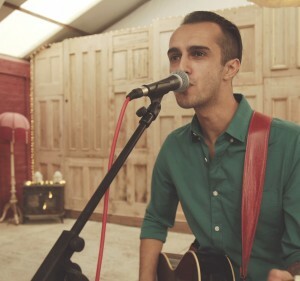 The vocals were amazing as were the musicians. The band has great chemistry with each other and the crowd, who they had dancing all night and demanding ' ONE MORE SONG ' at the end, which they happily played. The day was magical and The Groove Party were the icing on the cake. So thanks so much to the band and anyone reading should book them now! Just book these guys, they didn't play a note wrong! We loved their set, they played a mix of everything old and new which had everyone dancing all night! Just what we wanted! Thanks again. What size bands do you offer? 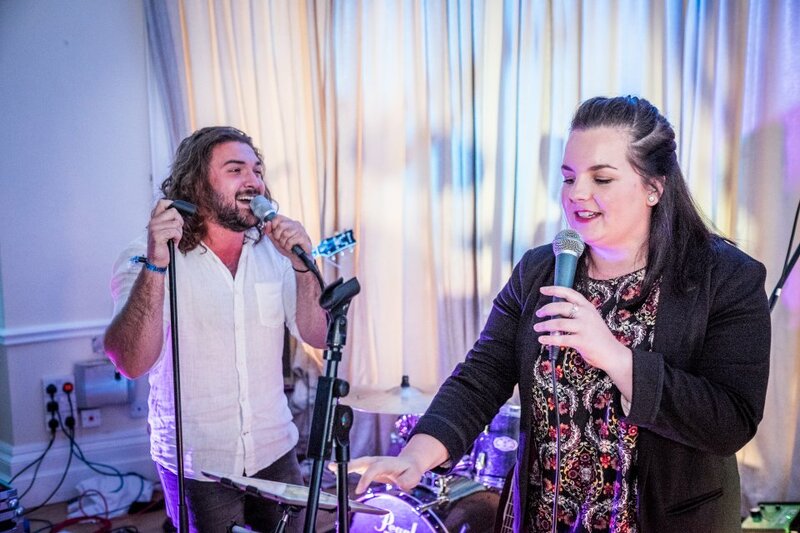 The Groove Party can offer 3 sizes of band for you. The 6 piece is the standard line up. In addition to this, a 5 piece, male fronted line up is also available, which is now becoming more popular than the original 6 piece. 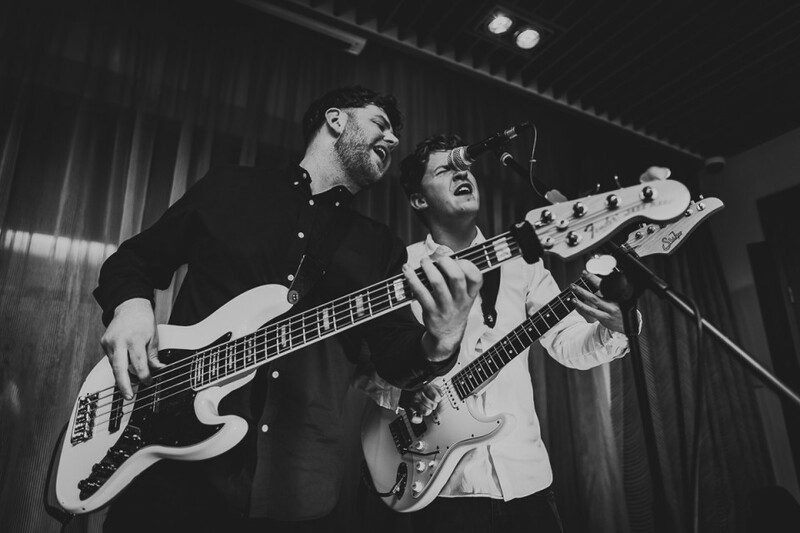 The Groove Party also offer a 4 piece, which is slightly more indie/rock/soul orientated, and perfect for those on a tighter budget. What sets and times do you play? Prices listed are guides based on a 6 piece band performing 2 x 60 mins or 3 x 40 mins sets with an arrival from 18:00 and a Midnight finish. Do the band play music between sets? As standard, the band provide music between sets, either from their own catalogue of party hits or giving you the option to bring your own iPod/MP3 player to play through their PA. 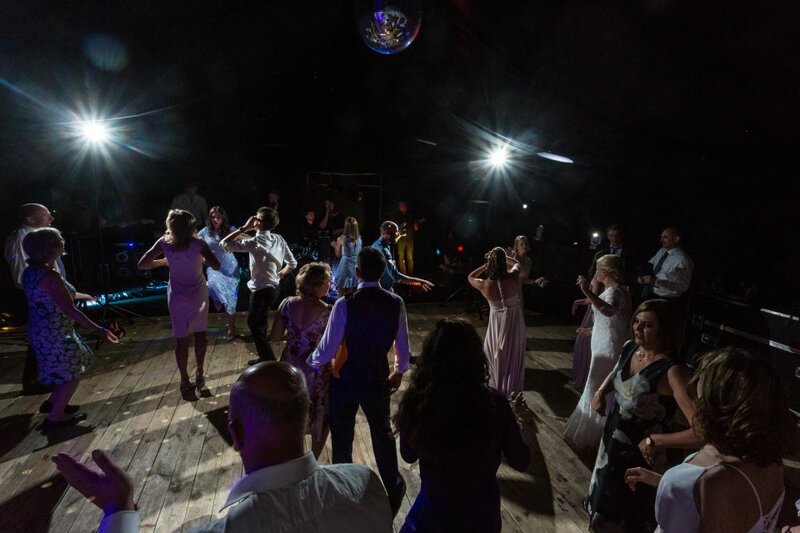 The Groove Party also offer a DJ option, where they can take requests from your guests, saving you hundreds on a separate DJ. This often works well, as the music is tailored around the live band sets. Can the band play beyond midnight? Absolutely! There is an additional hourly rate which Warble can provide upon your enquiry. At least two 13 amp sockets - preferably four. Please ensure generators and power supplies for marquees offer sufficient power (and are regularly topped up). Can we bring our own iPod with our own playlists? Of course. We have the facility to play audio/mp3s and an iPod base unit with the relevant connections. Yes, we are protected up to £10m and can provide certificates upon request. Yes, all our gear is regularly PAT tested, and we can provide certificates upon request. Yes, we need an area to change in, supplied with power points and seating. The venue we are thinking of using has a sound limiter - is this a problem? Not necessarily! We are a high energy band, and although we don't play at a dangerous level, sound limiters can vary and some are overly sensitive. Different venues have diferent sound limiters and settings, so it's best to get as many details about the limiter as possible (db limit level/does it cut the power/sensitivity levels). 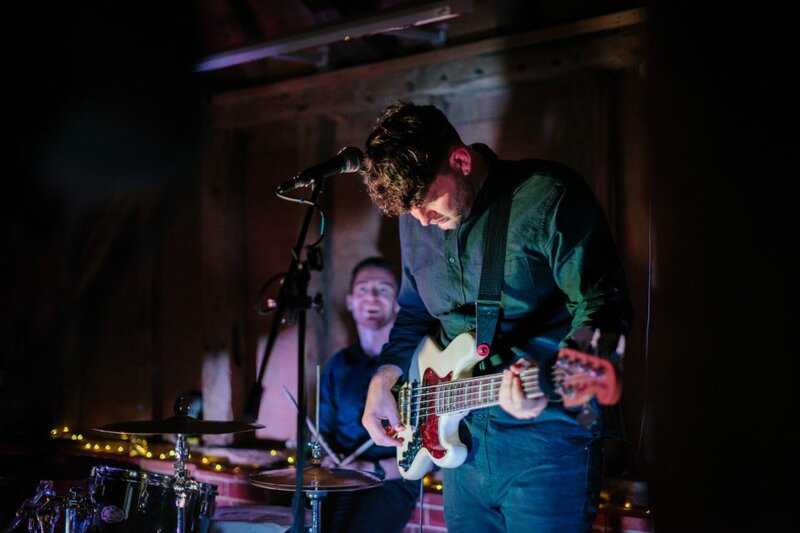 We are able to work with the majority of limiters and can offer many different options if the level is very low (electric drum kit/acoustic sets/live lounge style sets). 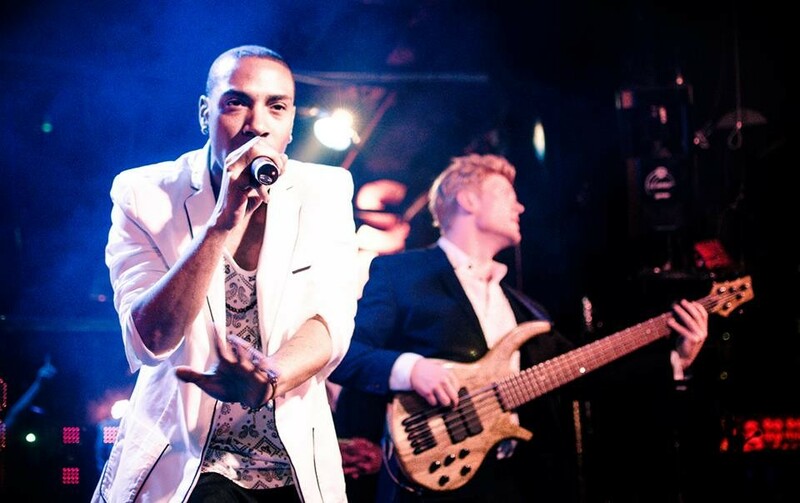 We are able to travel throughout the UK, Europe and the World to perform. Can we use your PA for our speeches? Yes of course, we can supply you with a speaker and microphone with an extra long lead + an iPod cable. If you'd like to have use of the full PA all day, we can offer an early set up! Depending on your timings and event plans. 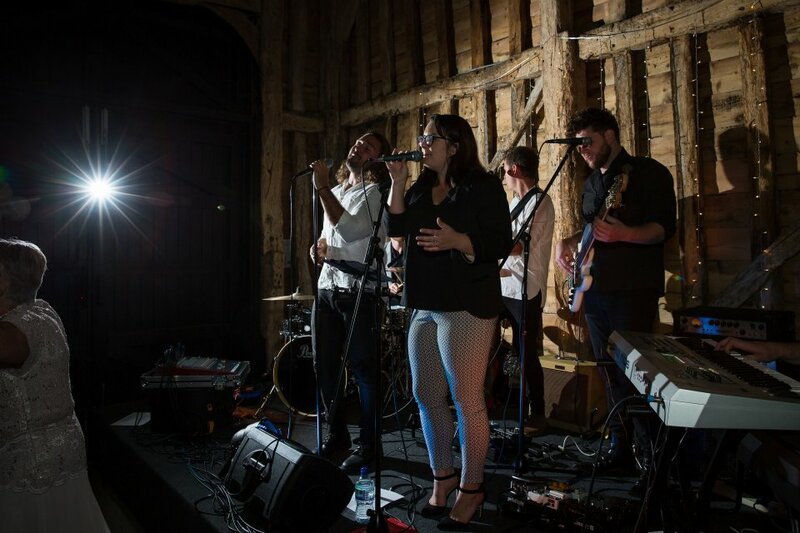 Customers who have enquired for The Groove Party have also been interested in the following Weddings Soul Bands and Motown Bands who are also available in London and the South East. For more information or further options, please call 0845 643 9384.